We don’t want to post advertising, we don’t want to take money for publication, we just want to thicken everything we think is genuine. To do this without resorting to advertising, we need you. 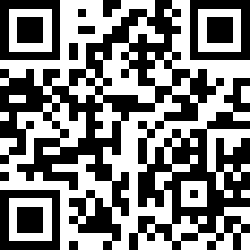 Please use the QR code or the bitcoin address below to donate to the Sgustok Design.